When you need to cover up imperfections, both tinted moisturiser and foundation can do the job. The major difference between them is the way they do it. Foundation uses significant amounts of an ingredient called titanium dioxide. 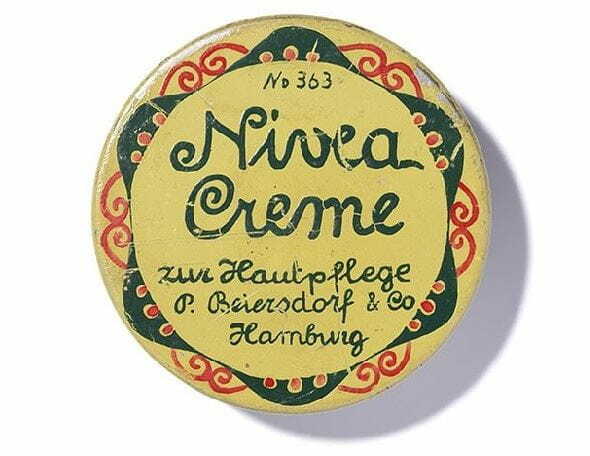 This compound acts as a pigment on your skin for and provides a thick level of coverage. Tinted moisturiser usually contains low levels of titanium dioxide. Instead it’s filled with hydrating ingredients that work to enhance your natural skin tone. Foundation provides an opaque layer on top of your skin which hides blemishes and helps to even out your complexion. Tinted moisturiser achieves a similar effect as foundation but provides a lower level of coverage. Tinted moisturiser also improves your skin rather than just covering it. Layer your foundation over a nourishing moisturiser for long-lasting hydration. Tinted moisturiser helps to moisturise and brighten your skin while adding a little bit of colour. NIVEA’s Daily Essentials Tinted Moisturising Day Cream contains a special blend of light-reflecting pigments that instantly brighten up your complexion, even out your skin tone and enhance your skin’s natural colour. This two-in-one product can also help save time during your morning routine! Liquid foundation offers a large range of shades, finishes (natural, matte, and dewy), and coverage (sheer, medium, and full). Tinted moisturiser is usually only available in one to four shades: light, medium, dark or natural.